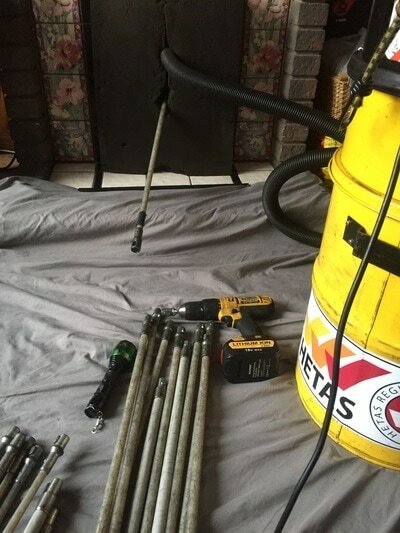 ​Sparkling Flues is a family run professional chimney sweeping company based in Manchester. We are HETAS registered Installers and Approved Chimney Sweeps. In addition we are an accredited member of The Guild of Master Chimney Sweeps which is one of the UK's largest chimney sweep organisations. So you can be assured that you are in safe and reliable hands. We are able to provide a competitively priced service to customers throughout Lancashire and Cheshire areas. We pride ourselves in offering a friendly, professional, reliable and superior service of the very highest standard to ensure that our customers come back year after year. 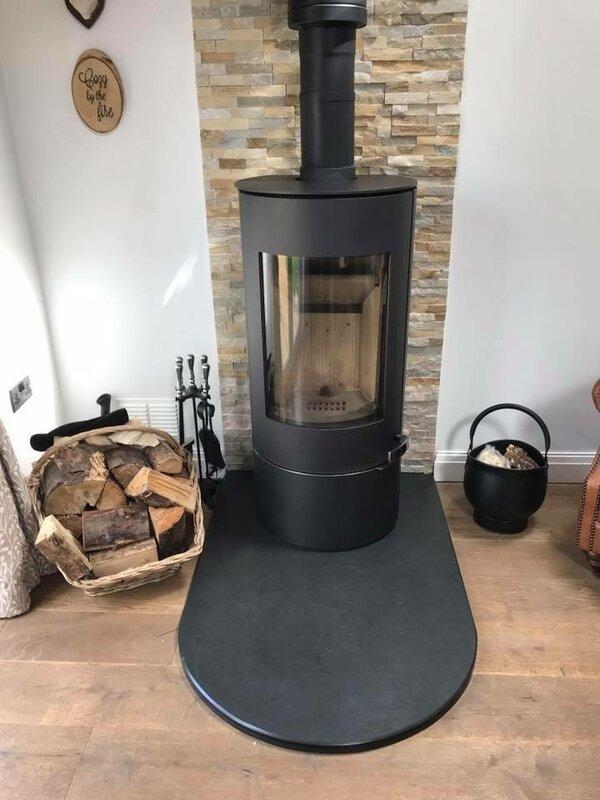 ​Sparkling Flues ensure that your chimney, flues and appliances are safe, and all work is conducted to the Guild of Master Sweeps strict code of practice. 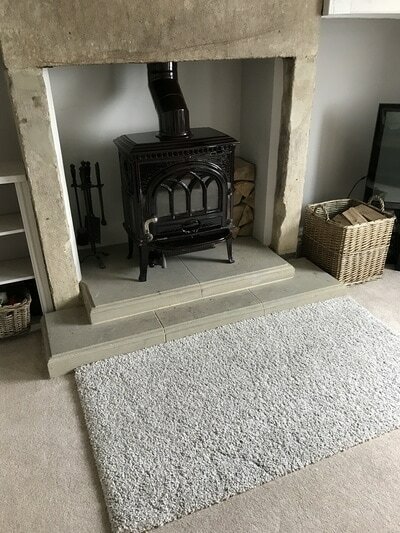 We offer both traditional sweeping and the modern power-sweeping technique for either your chimney, twin wall flue system or flexible liner whilst using a high powered HEPA filtered industrial vacuum. 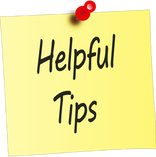 ​Depending on what your chimney is used for will ultimately depend on how often it should be swept and maintained. 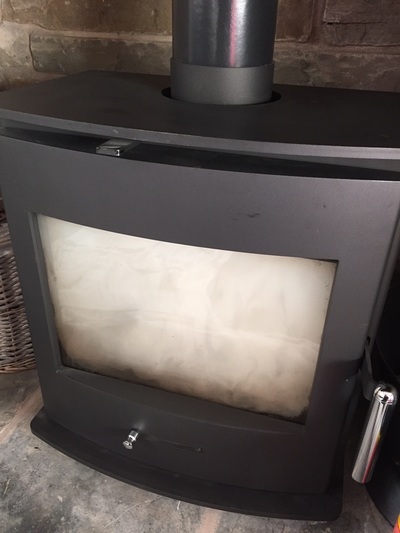 Whether you burn wood or coal and have either a oil, gas appliance or biomass boiler, they will all require regular maintenance and servicing to not only maximise performance levels and to prevent any potential future damage and build ups, but to also maintain the warranty of the appliance manufacturer. A totally professional team, I was out when our chimney was swept and came home to no mess. As others have said you can't tell they've been. Would recommend, in fact my neighbour has already booked with Emma. Speedy, professional, knowledgeable, helpful, and friendly. What more could you ask for? See you again in six months' time. Can't recommend Emma enough. Very easy to sort an appointment for her to come round, friendly and efficient service from start to finish. She sorted our blocked chimney easily and left the room just as she found it. She gave lots of helpful tips also. I will definitely use Emma again and recommend to friends and family without hesitation. Fantastic, clean and extremely professional. The Woodburner was so clean I nearly got brownie points from the wife for cleaning the glass, until I came clean that Emma had done it as part of sweeping the flue. Thank you Emma! A couple of months in we are still loving our stove and appreciative of the advice and time you gave us to consider our options when renovating the fire. Very happy with the result! Thank you Emma for fantastic and friendly service lining and cleaning our neglected chimney! So efficient clean and tidy after too. Would highly recommend Sparkling Flues. In fact I have already. See you in 6 months or so for a sweep! Had my chimney swept by Sparkling Flues, and we were extremely happy with the excellent job..........., no mess no fuss just a top rate clean up would recommend, Already passed their name on to my Son. Thanks again. Top job and we even got a certificate for insurance purpose. We had our chimney swept and you'd never know they were here. Absolutely lovely people and a fantastic job done. I would recommend to anyone who needs a chimney sweep or a stove/fire installation. Thank you for a fab job and a great customer experience. 5* doesn't even come close. Phoned up, and less than 2 hours later, the job is done. One live and feisty magpie released safely outside. No mess. Fantastic and friendly service. Cannot recommend enough! ​Always ensure that you receive an official insurance recognised certificate following your sweep. This states your chimney flue has been swept in accordance with the National Industry Standard and is recognised by all leading insurance companies. If you ever need to claim on your house insurance following a chimney fire you will need to produce your certificate! READ MORE.